Townsville Prison Officer Kevin Armstrong is going through a tough time as he fights to win his job back this month in the Queensland Industrial Relations Commission (QIRC). 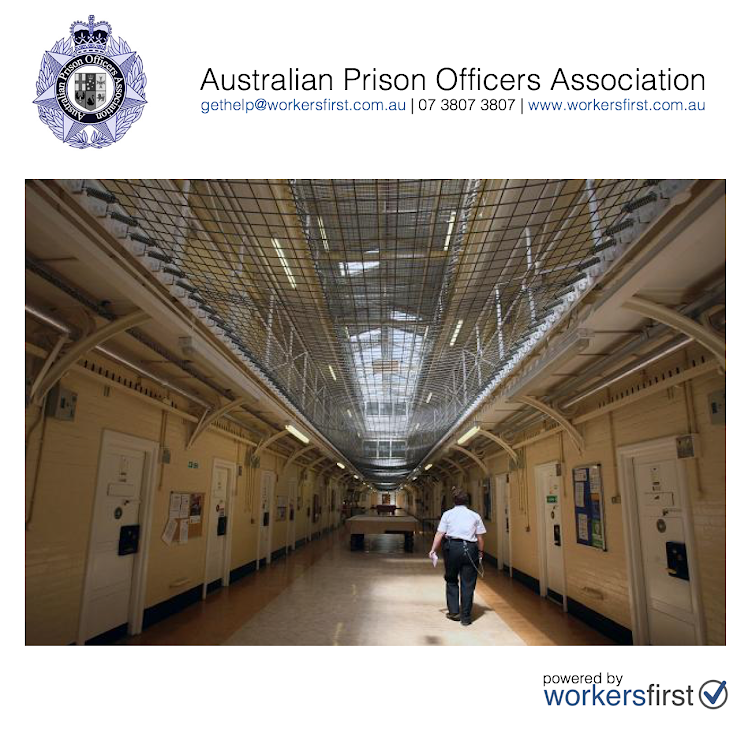 Kevin's ordeal is a reminder to all Prison Officers of the importance to retain competent, efficient and effective representation in matters concerning your employment. All Townsville Prison Officers are invited to support Kevin by attending the Townsville 3 day sitting at the Townsville Court House 27-29 June 2016. 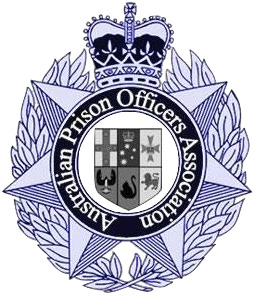 All Brisbane and SEQ Prison Officers are invited to attend the Brisbane part of the hear on 30 June and 1 July 2016 at the QIRC. We look forward to seeing you all there in support of our colleague, comrade and mate Kevin Armstrong. It could so easily be any one of us in this situation and the APOA calls on your support. If you have any workplace issues which may require representation, please call our office on 0738073807 to arrange a confidential consultation.